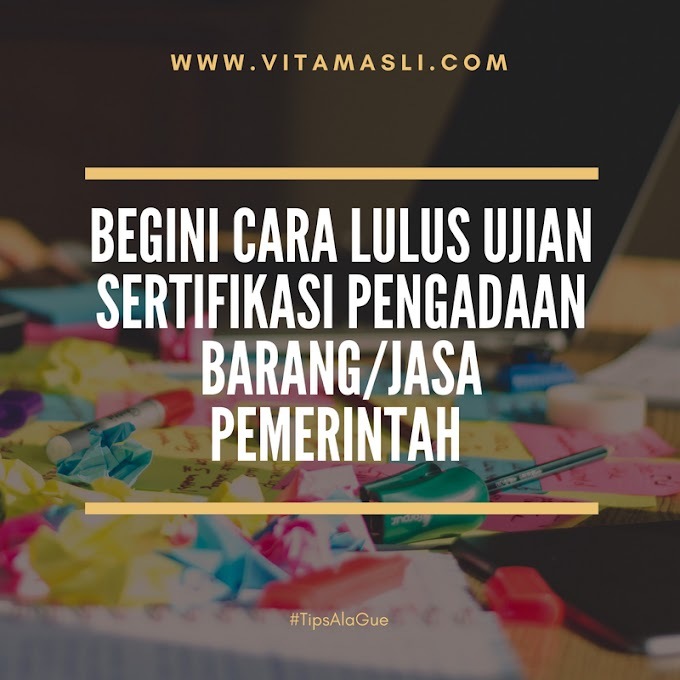 Sekali-kali boleh lah ya ngereview product skincare secara sebenarnya aku merhatiin banget perawatan kulitku meskipun jarang ngepost. Kali ini aku mau share salah satu produk skincare yang aku pakai sejak pulang dari Seoul. Efek ngebolang di Myeongdong, cyn.. hehehe. I wrote the review in English, just because I think I'm in the mood of it. If you walk around Myeongdong, there are so many cosmetic shop including Nature Republic. This brand has a lot of store in Seoul including in Myeongdong,the centre of cosmeric shopping are. As far as I notice there are two big store of Nature Republic in Myeongdong. One of them is the literally at the corner of the block near the Myeongdong exit station ( I forgot which exit, sorry). You will easily notice the store by its green leaves wall decoration and the sound of EXO hits songs. The other one is in the middle. I'd prefer the last one because the shopkeepers are really helpful and one of them is good in English. I came to that store twice and she still remembers me. Maybe because I'm too much asking (and spent a lot. lol). 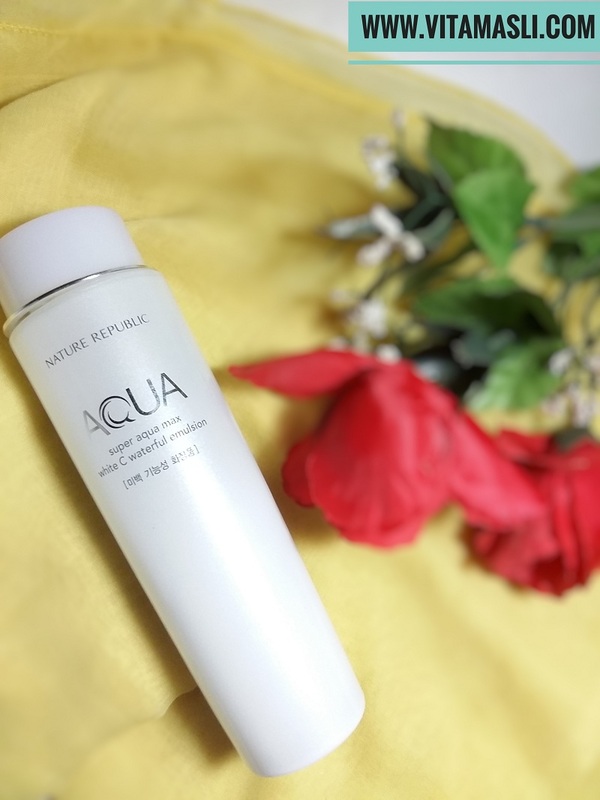 The first thing to notice is Nature Republic Super Aqua Max White C Waterful Emulsion comes in 150 ml in a glass bottle. It's a little bit complicated for travelling, though, especially for the clumsy traveller like me. I accidentally dropped the bottle when I was packing back to Makassar and the outer bottle cap (which made by plastic) broken in two. But it doesn't effect much since the bottle has another cap inside. 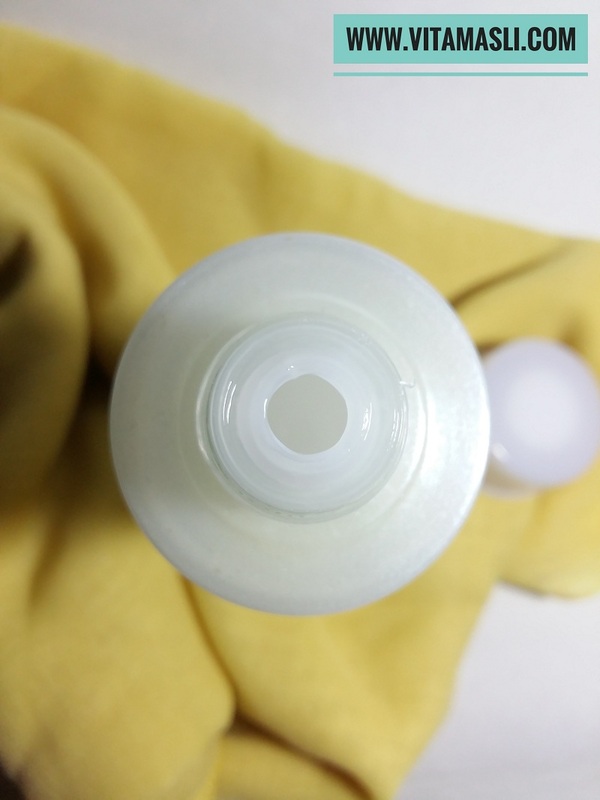 The hole inside the bottle is somewhat small to prevent the emulsion out too much. I have combination skin, my T area is a little bit oily. Thankfully my skin is not sensitive or allergic with any type of skincare but I always prefer water based one. So, a good emulsion should be water based, lightweight, and easily absorbed in my opinion. It has to hydrating, without making my skin oilier, something nice and calming, and with a nice smell. 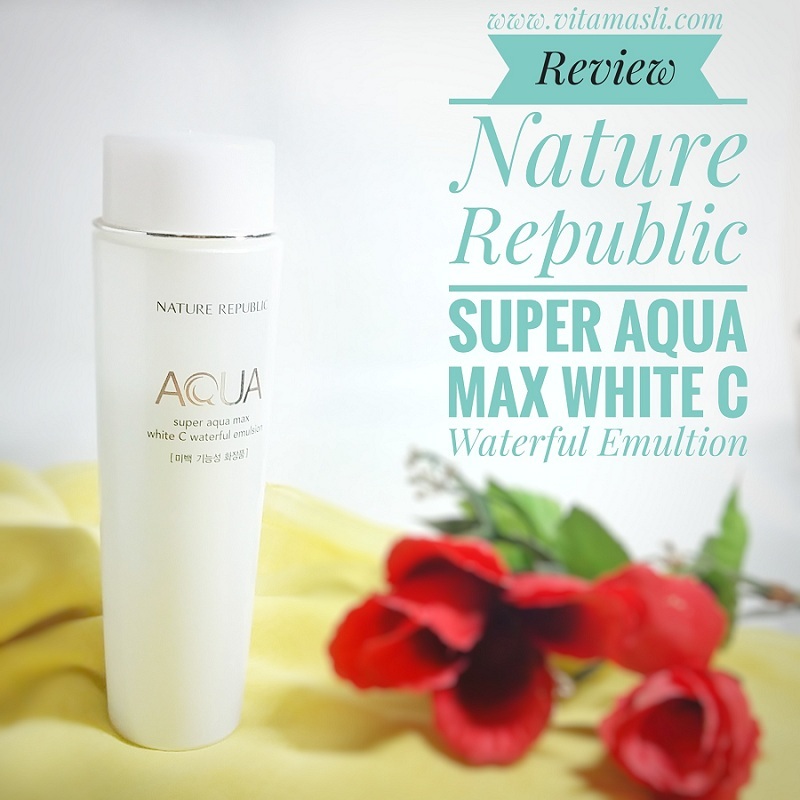 Nature Republic Super Aqua Max White C Waterful Emulsion has it all. After wash my face, I apply an appropriate amount about 3 drops, and then gently pat to enhance its absorption into the skin. 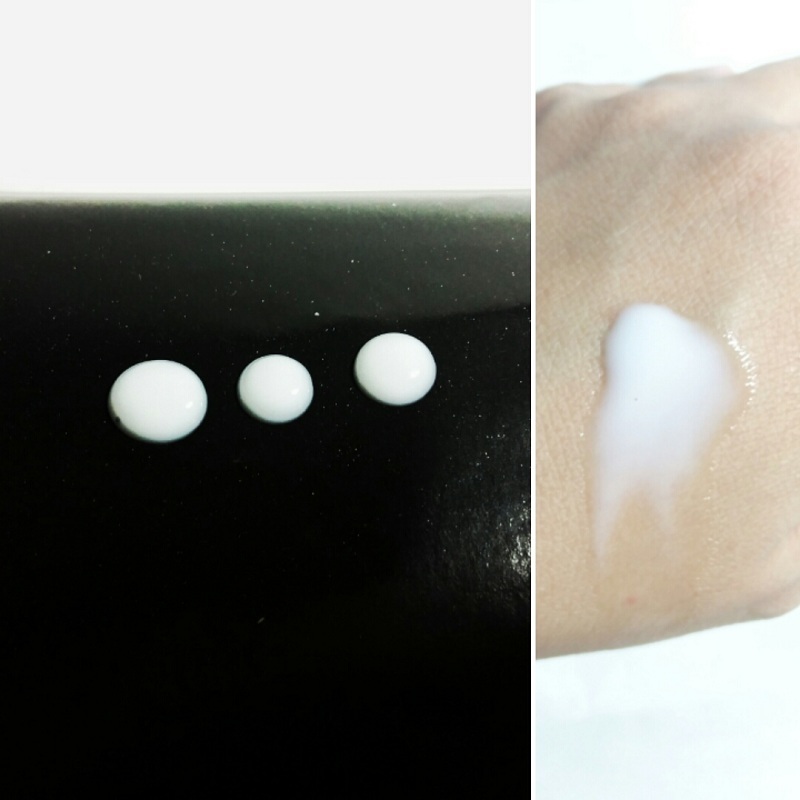 Nature Republic Super Aqua Max White C Waterful Emulsion is light and has a good absorption. It applied really well on my skin, so hydrating that feels almost like a light cream. 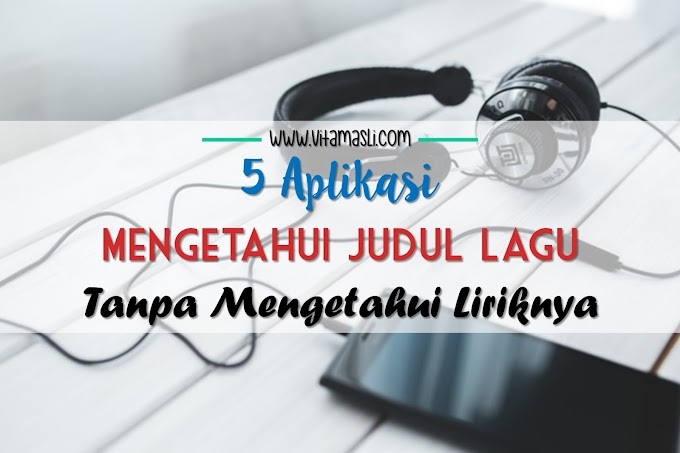 It feels good so I continue to use it when I'm back to Makassar. I'm a little bit worried at first because the weather in Makassar is different than in Seoul. It turns out that I don't have to worried, it's just fit well at least on my 'uncomplicated' skin. I already use it for about 5 months and all that I can say is this product is pretty hydrating. Another benefit is because it's contain with rich vitamins and Camu-camu extract to brighten the skin tone. It also provide vitamin C to brighter and cleaner skin. So far it's been my 'must use' skincare and I don't have any problem with it. I think if your skin type is dry to normal or even combination, you probably would like this product. Aside of those skin type you still can found another variant of the Aqua collection from Nature Republic. It has a lot of variety for specific skin types. 120 ribu rupiah for the great product? not bad..!